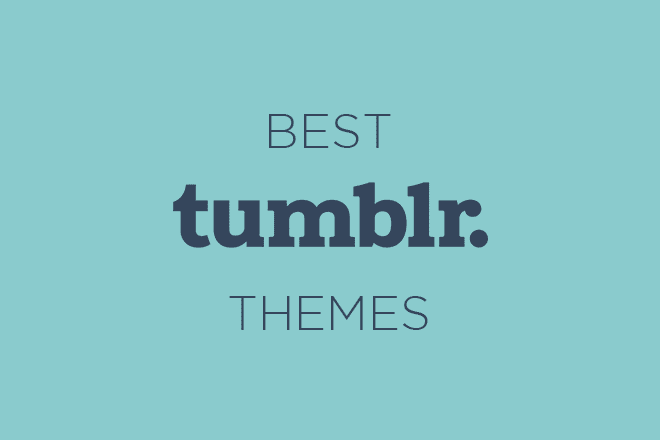 By default, the website address for your blog will be yourusername.tumblr.com. 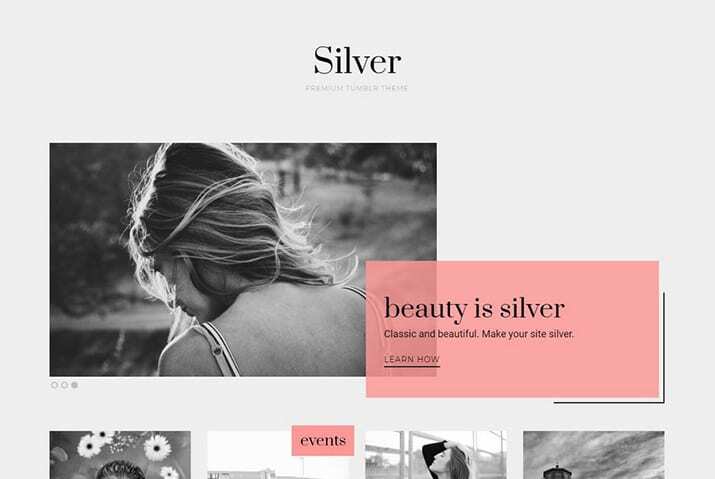 However, you can connect a custom domain to your blog to make it look more professional.  Either a full domain (like yourwebsite.com) or a subdomain (like blog.yourwebsite.com). Here’s how to do it! If you don’t have a custom domain, you can register one from somewhere like name.com or namecheap.com. If you already own a domain, you’ll just need to change a few settings. In your domain name control panel (from wherever you bought it), log in to your account and look for settings for “DNS records”. If you want to change your entire domain name to point to Tumblr, you will need to point an A-record (IP address) to 66.6.44.4. If you want to point a subdomain instead, you should leave the A-record the same, but add a CNAME record for the subdomain pointing to domains.tumblr.com. Each registrar has its own way of configuring the A-record or CNAME. If you have questions, you should check on their site for specific instructions. Next, login to your Tumblr account and go to Account. Choose the blog you want to setup with the custom domain. Click Edit Appearance, then click the pencil icon next to your Username. When this block opens, enable Use a custom domain, then write your new domain and click Test domain. A green checkmark should appear next to your new domain name (if it’s all set up correctly!). Hit Save and that’s it. Sometimes you may need to wait up to 72 hours for these changes to take effect. 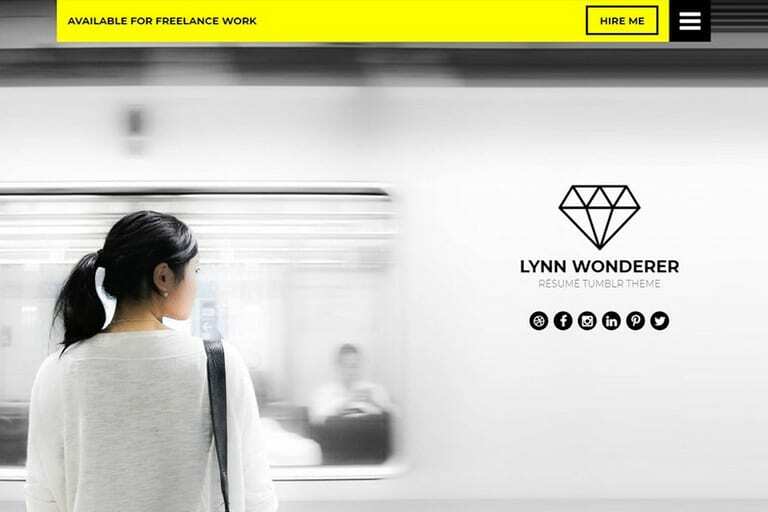 You’ll have a brand new domain name for your Tumblr blog, and you’ll look much more professional! 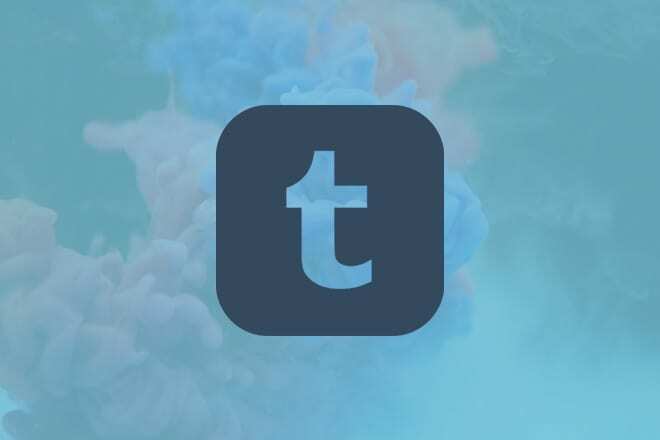 Now you’ve sorted that, why not take a look for a suitable new Tumblr theme to give your website a visual refresh?